Straight Fluted to Reduce Weight and Minimize Harmonics. 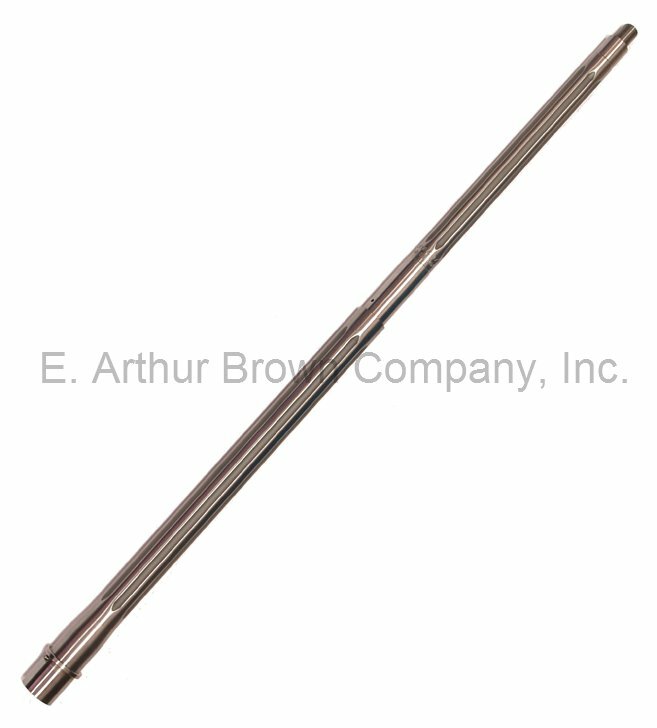 - Our EABCO Stainless Steel AR-15 Fluted HBAR Accuracy Barrels® are fully chambered and ready to install on an upper receiver. They feature an 11° target crown for enhanced accuracy potential, and they're contoured with the proven accuracy of HBAR National Match barrels. These barrels are rifled 1:7 twist which is optimal for the medium to heavy weight bullets recommended for the 224 Valkyrie. Ready to install with M4 feed ramps barrel extension and locator pin included. 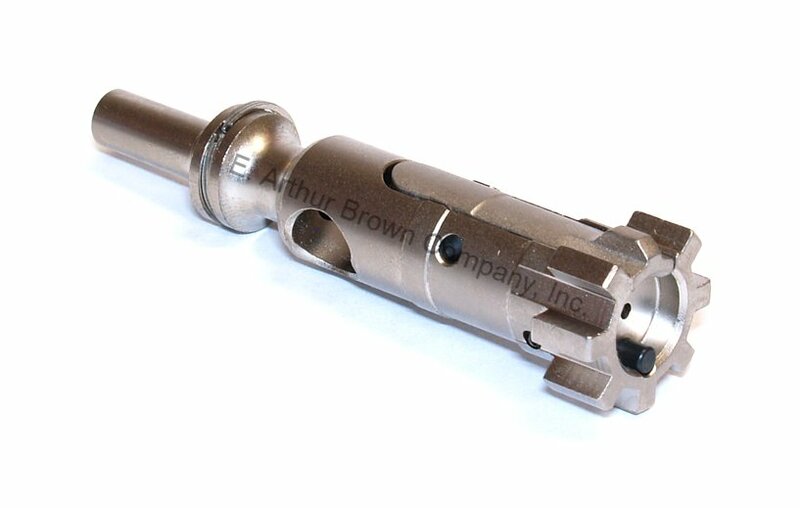 Muzzle is threaded 1/2 x 28 for compatibility with muzzle accessories and suppressors. 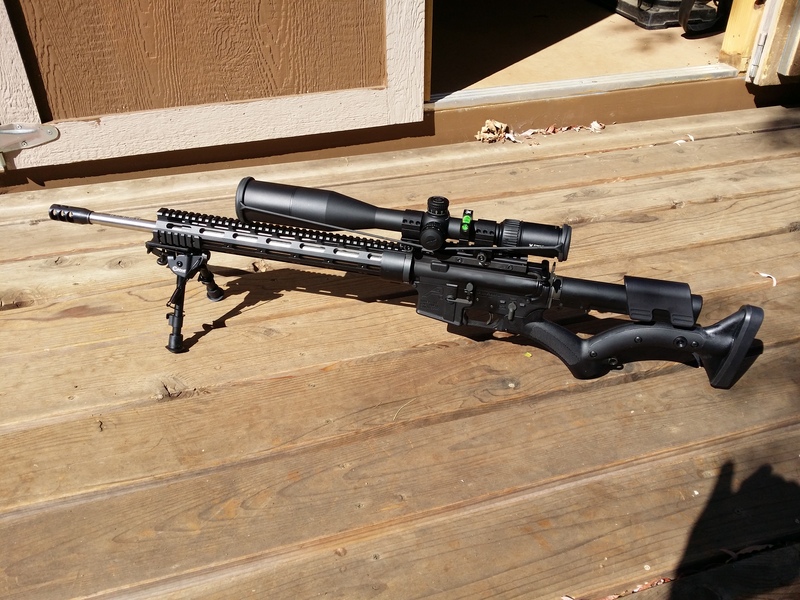 Should You Install a New Bolt w/This Barrel? 224 Valkyrie requires a different bolt than 5.6 NATO/223 Rem. The Valkyrie uses the same bolt as 6.8 Rem SPC. 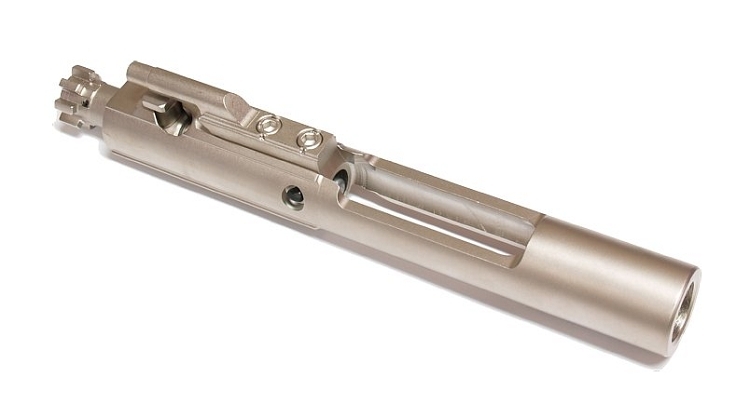 We have these 224 Valkyrie bolts that you can simply swap into your existing Mil Spec bolt carrier group (BCG). 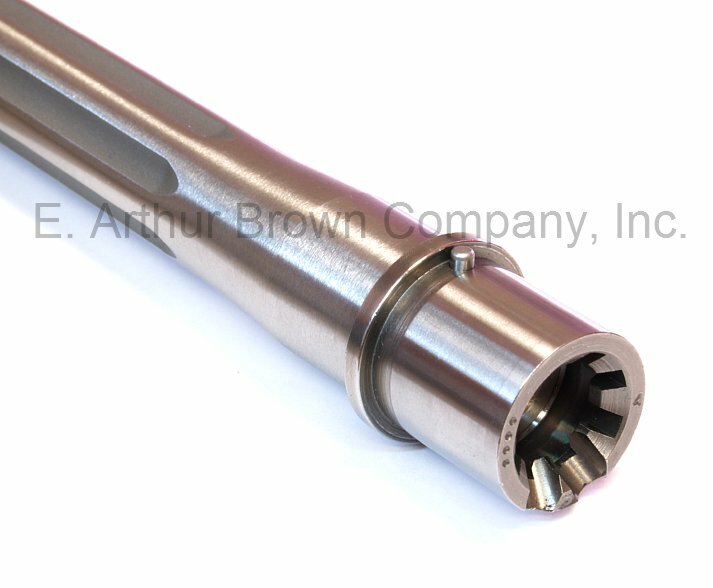 Or, you can order a complete new 224 Valkyrie BCG. 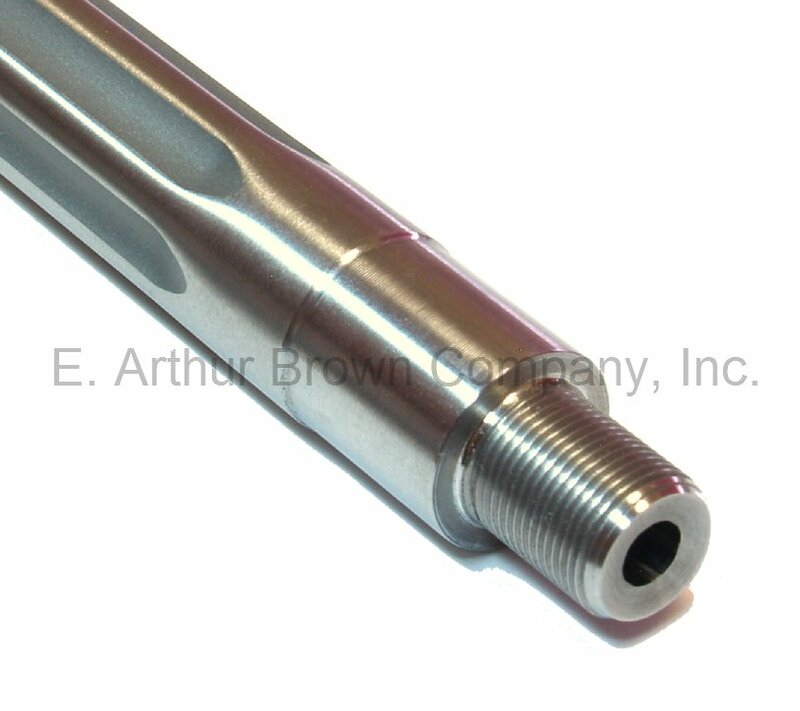 Our Bolts and BCGs are fabricated on the same machines that make our barrel extensions... They are made to fit and function perfectly together. So, if you want to add a new bolt to your barrel order, you can select "Yes" to add one for an extra charge. 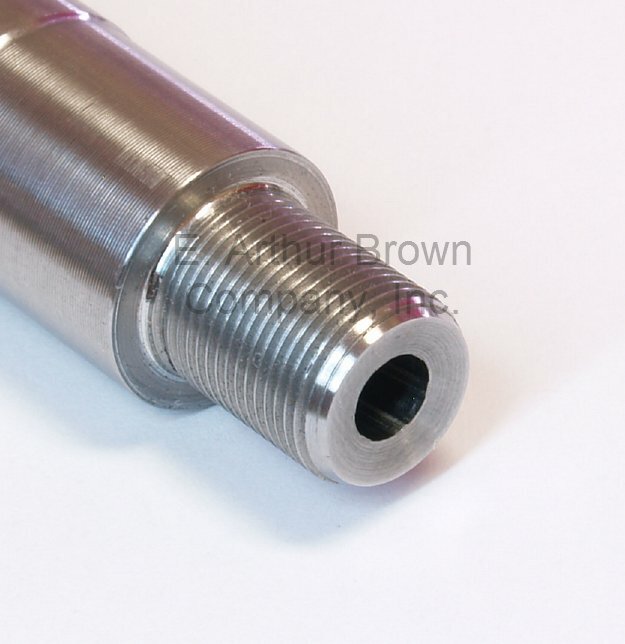 Our Nickel Boron bolts are excellent and reasonably priced! My experience with this caliber started with an inexpensive upper I purchased as an experiment (Picture attached) . It shot .84 inch groups with factory ammo. At that point I launched an all out build starting with EABCO 24" stainless fluted barrel with a nickel boron BCG. I used a Seekins billet upper and a Phase5 billet lower and a Radical arms drop in competition trigger. Optics is a Vortex PST 6-25X50 scope. Result .32" groups at 100 yards and .68" groups at 200 yards using Federal FMJ 75 gr ammo. Next week I will try 500 yards. I used EABCO recommended barrel break in process while shooting groups. I expect this barrel to perform better after 80 to 100 rounds. Aside: 24" is the minimum length I would recommend if you expect to shoot 1000 yards effectively. Very well machined product. First appearance A+ work. Barrel extension polished no rough edges. The crown perfectly cut. Barrel rifling finish is great. No problems with copper fouling. Only problem I found is head spacing is in the tight range Perfect for factory ammo but have to shoulder bump .003 If not the bolt will not close without a bump. I will purchase this product again if I build another. Thank you for another great barrel.